PamMichele: Beyoncé & Jay-Z welcome a baby girl! The world's most anxiously-awaited superstar baby has finally arrived! According to E! News, Beyoncé gave birth to daughter Blue Ivy Carter at Lenox Hill Hospital in New York Saturday night, January 7, via cesarian section. 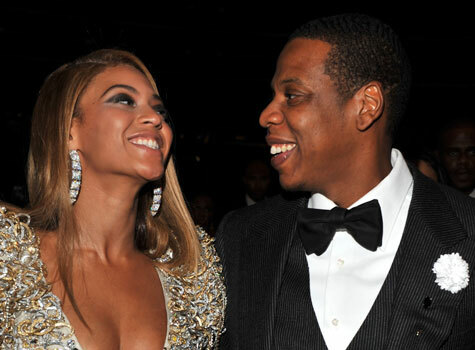 The bundle of joy is both her and husband Jay-Z's first child. UPDATE: According to an official statement released by Beyoncé and Jay-Z, baby Blue Ivy was delivered naturally and not by a cesarian section. One of the most anticipated babies in modern culture. It was featured on just about every media there is.